Dinner, drinks, and karaoke—pretty much the trifecta to the ultimate girl's night for our favorite Preview girls. 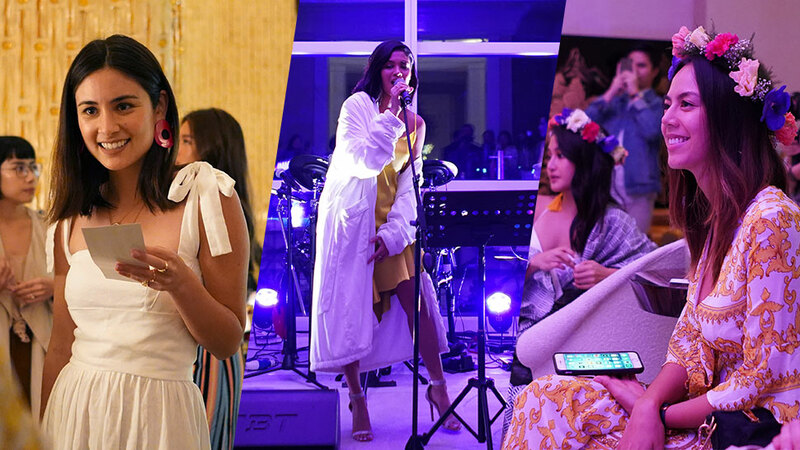 We invited Lauren Reid, Shaira Luna, Lovi Poe, Mari Jasmine, Janina Manipol, Sam Lee, Chie Filomeno, and Kiana Valenciano to spend the night wining and dining at Finestra Italian Steakhouse, and singing along to hits from Mamma Mia (currently showing at The Theatre At Solaire! ), and it was definitely one for the books. Spend your night out like a Preview girl at Solaire Resort & Casino, where you can have your pick among their international cuisines, shop at their luxury boutiques, and enjoy a show at The Theatre At Solaire. To learn more, visit Solaire on their website, and follow them on Facebook and Instagram. This article was created by Summit StoryLabs in partnership with Solaire.